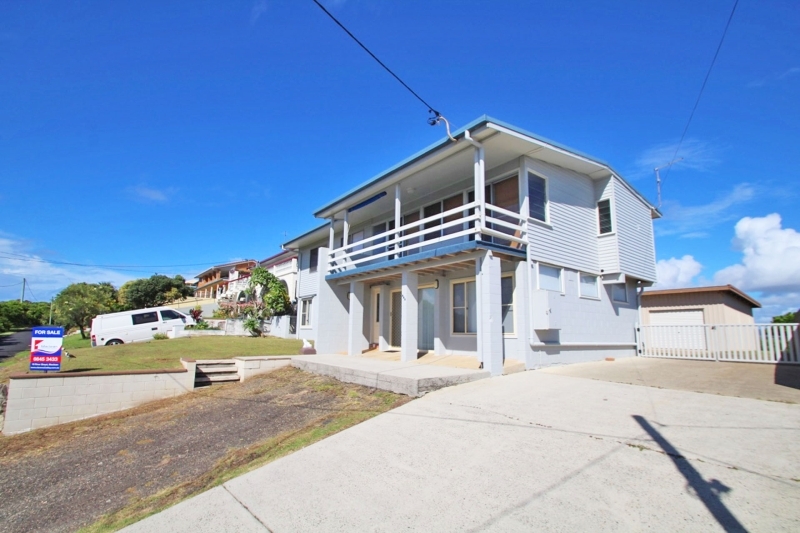 Spacious 5 bedroom home, fully self-contained upstairs and down making it ideal for two families. 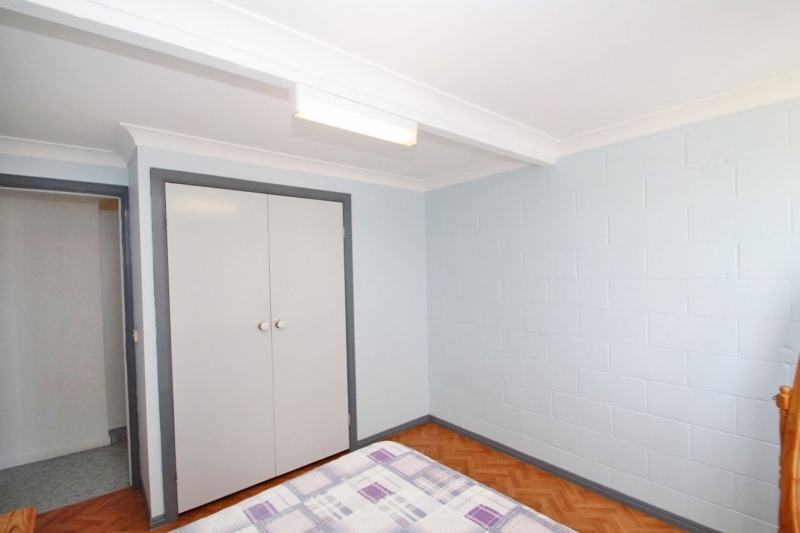 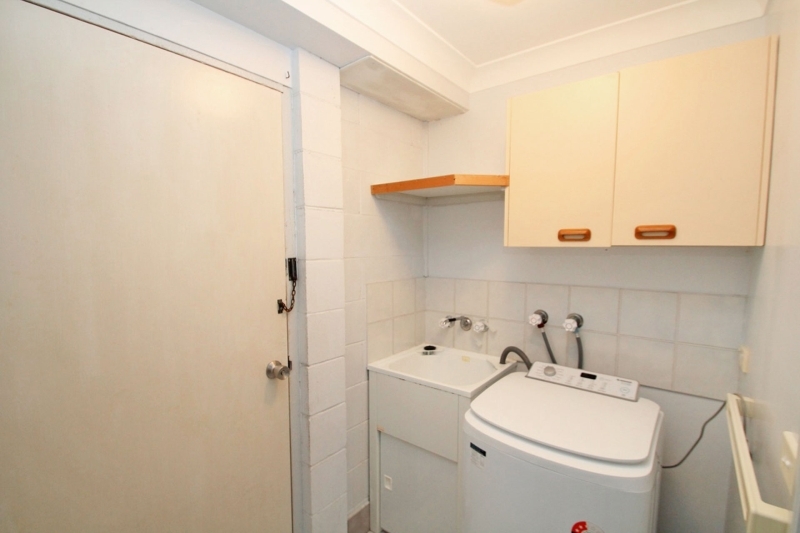 Alternatively, rent one level out and keep the other for yourselves. 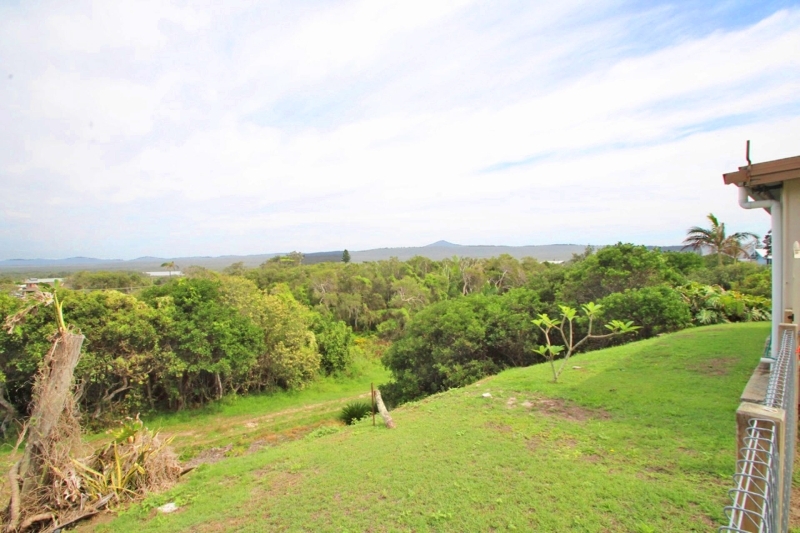 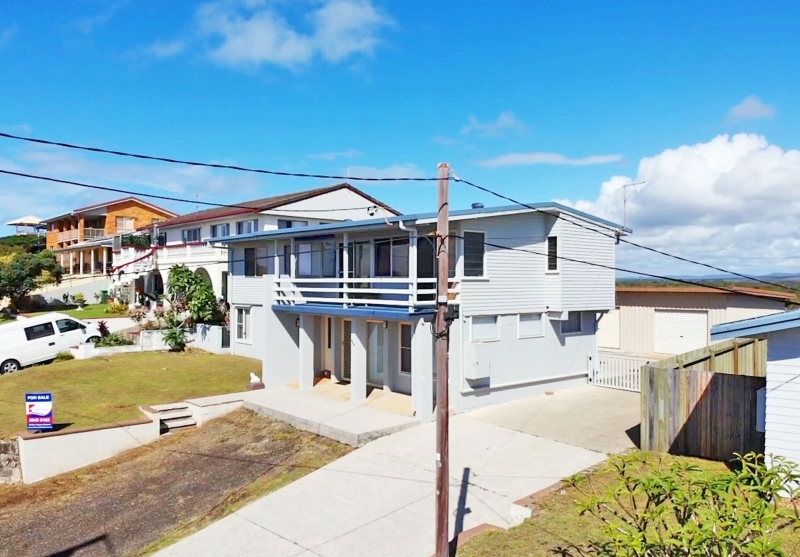 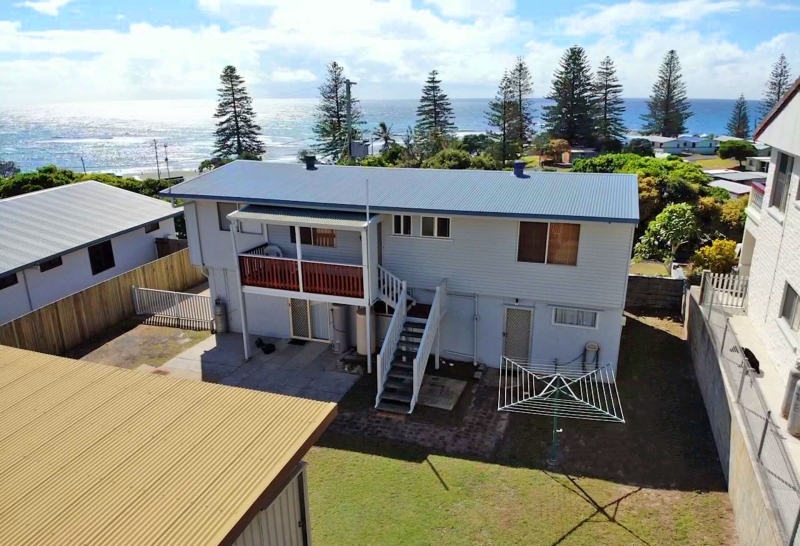 Set on a large elevated 835m2 block capturing beautiful ocean views, as well as a scenic outlook across Yuraygir National Park towards nearby mountain ranges. 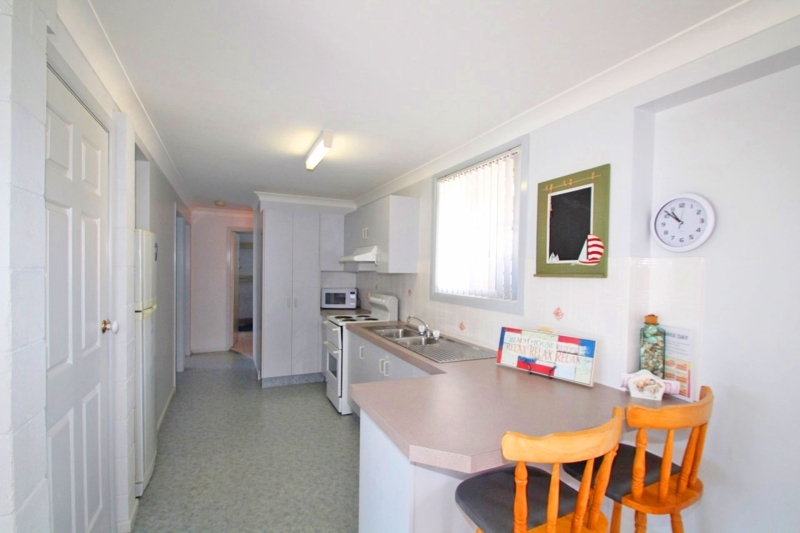 Immaculately presented, offering two modern kitchens, two bathrooms, two living areas and two laundries, with 2 bedrooms downstairs and 3 upstairs. 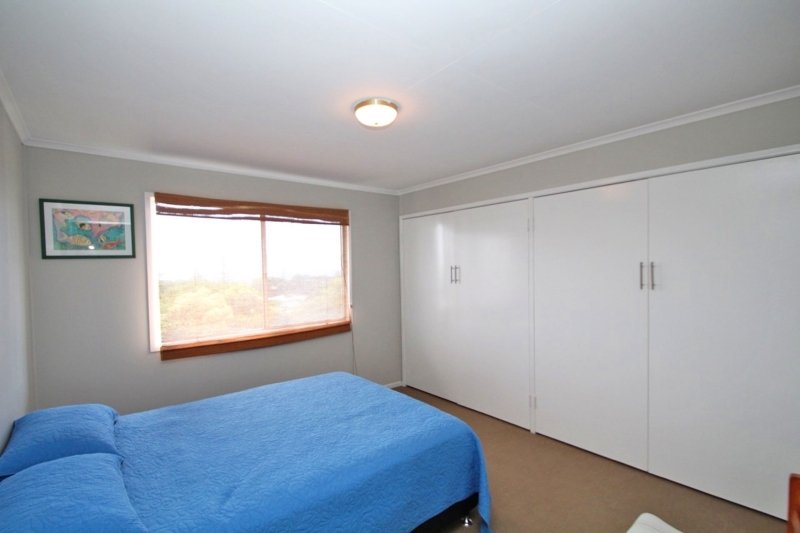 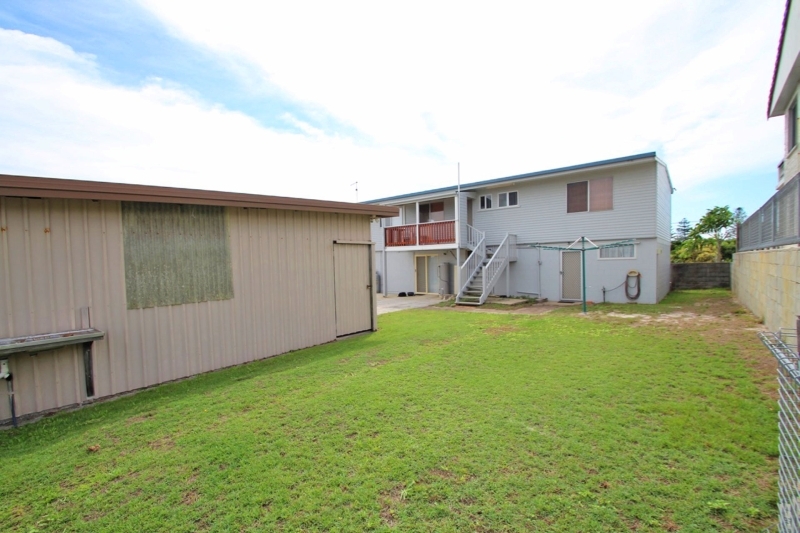 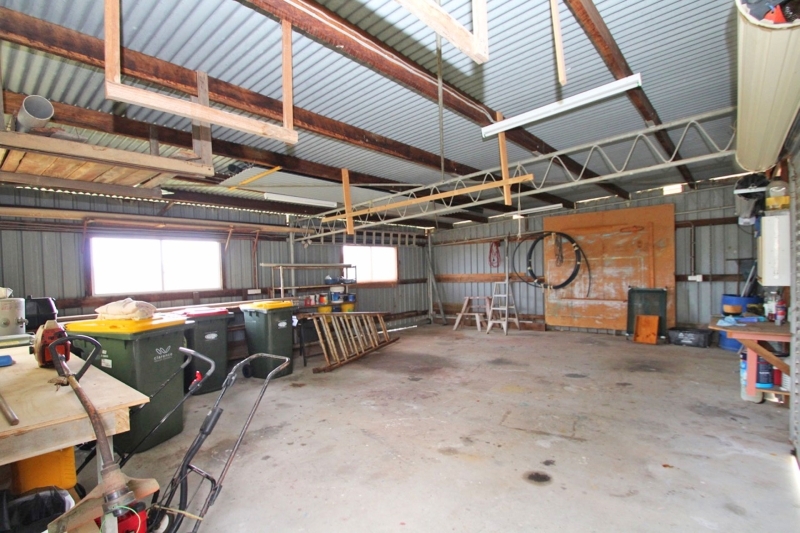 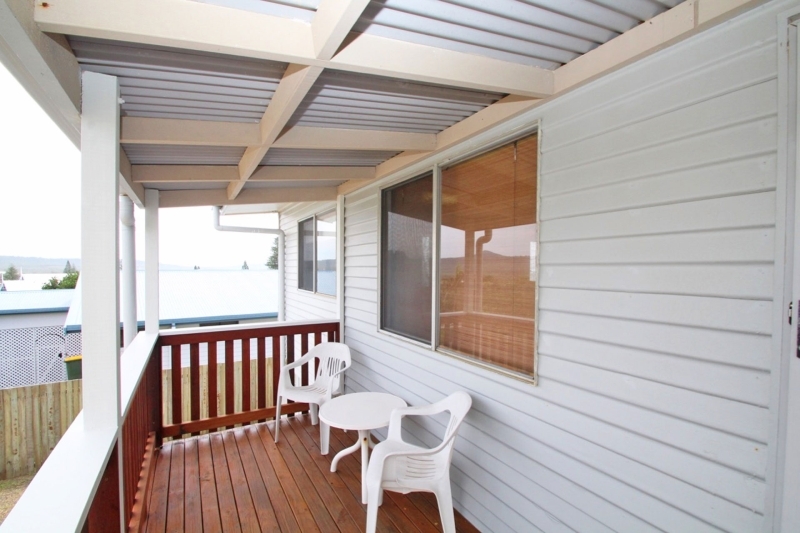 There are also covered verandahs at the front and rear of the home plus a fully fenced back yard. 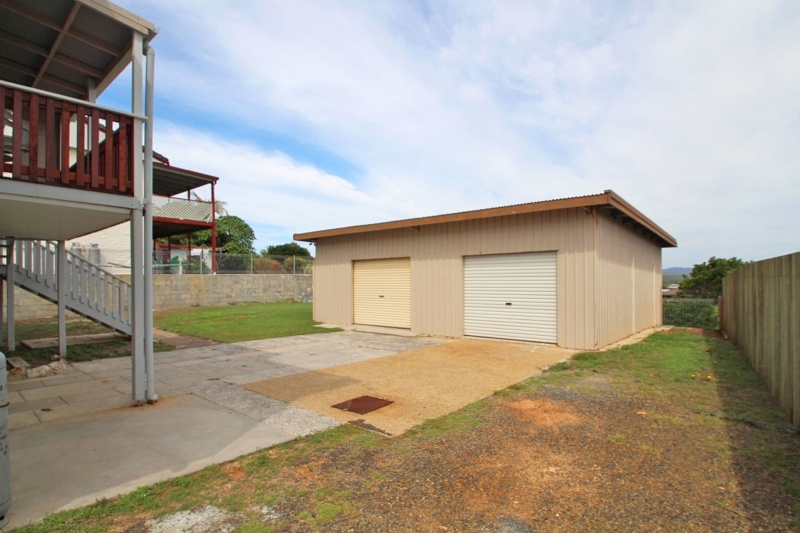 with a large concrete driveway plus a bitumen sealed parking bay in front of the home. 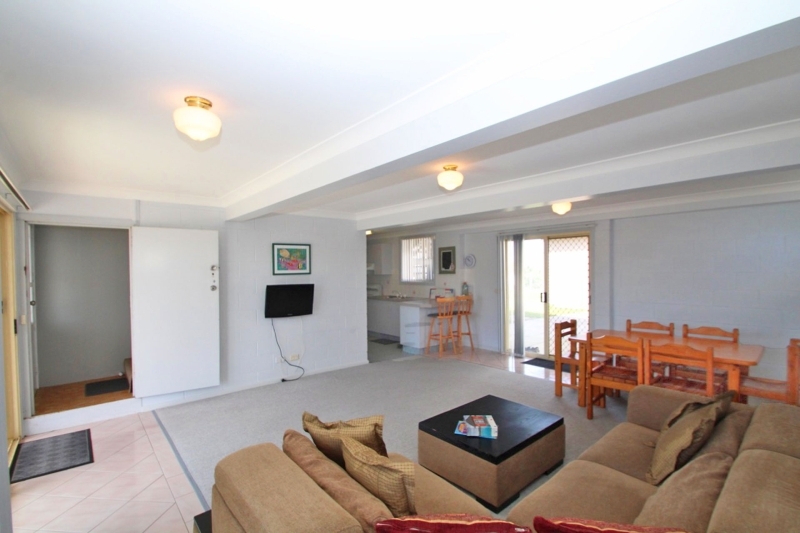 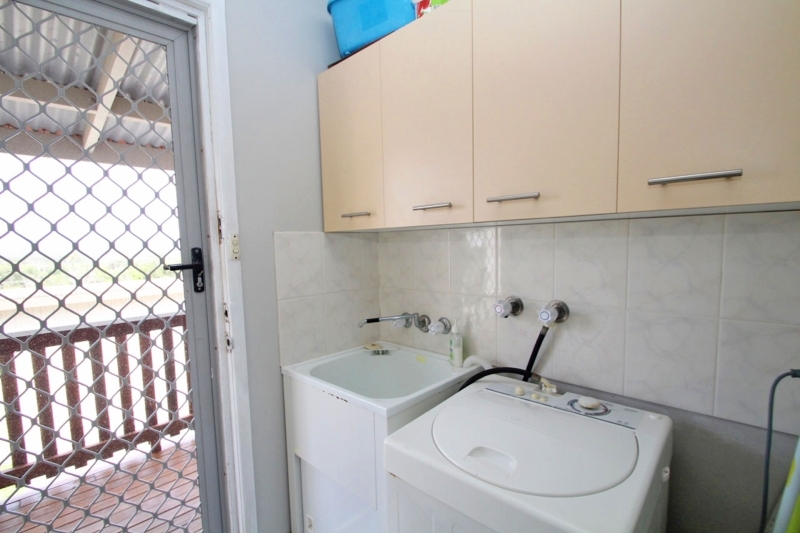 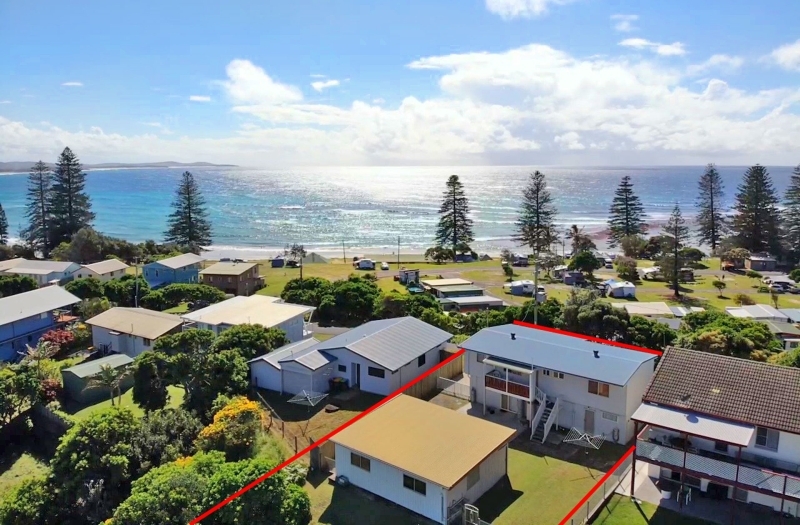 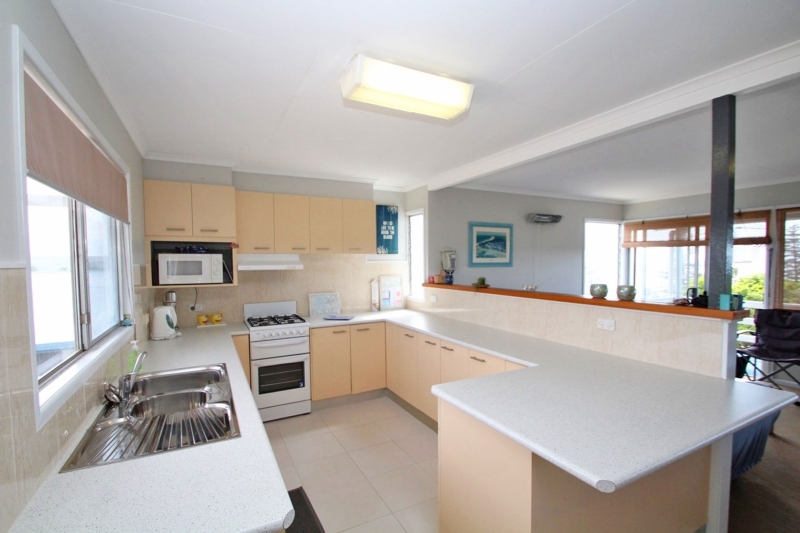 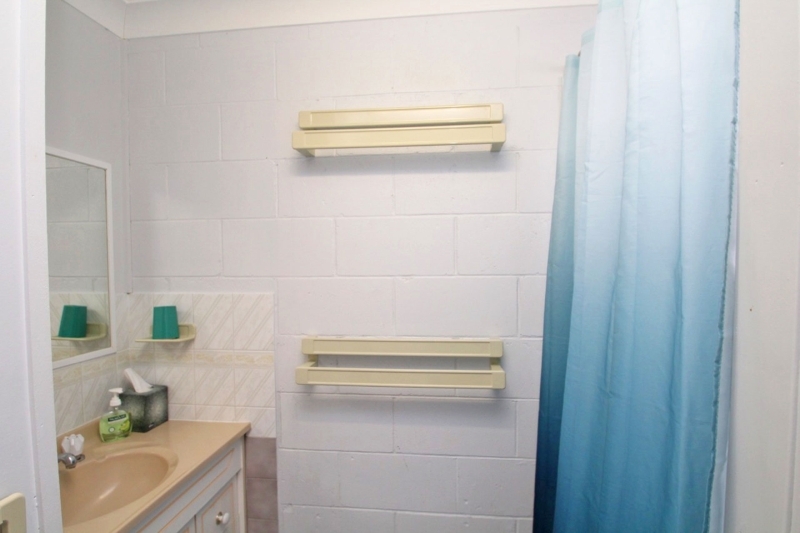 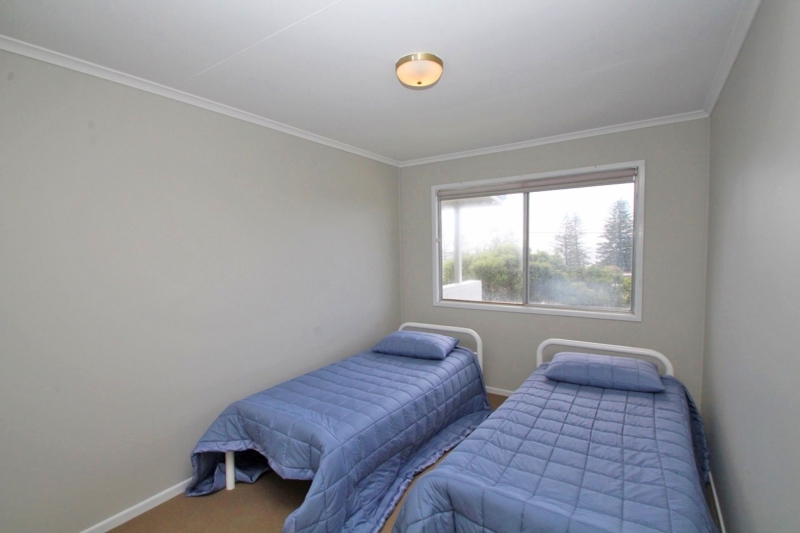 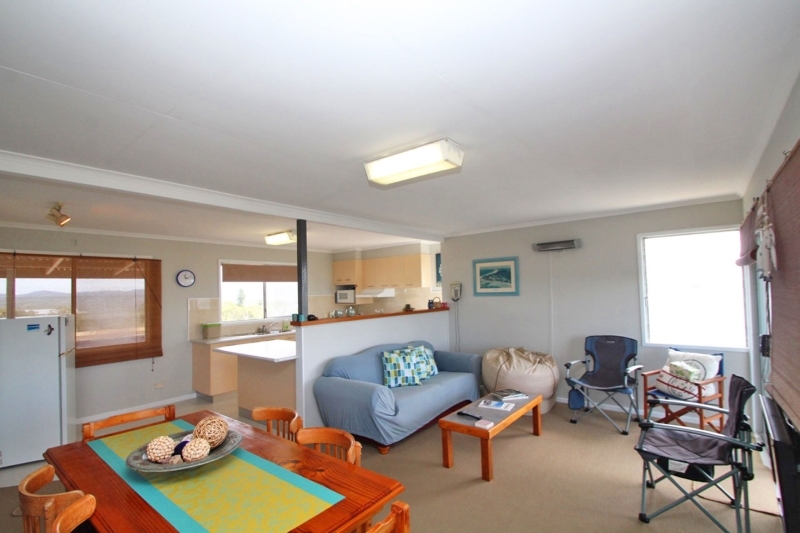 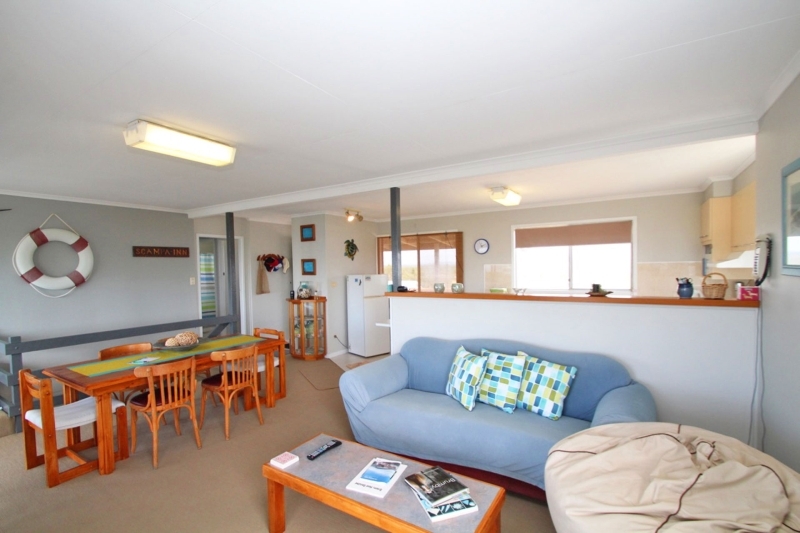 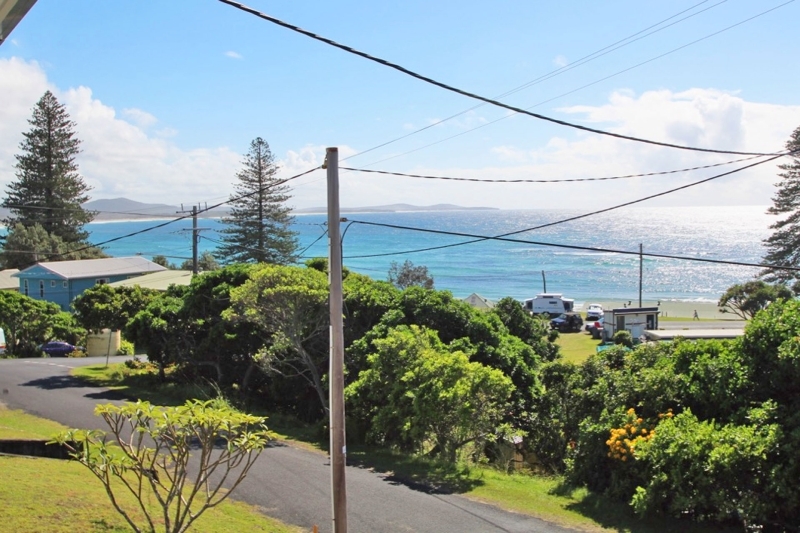 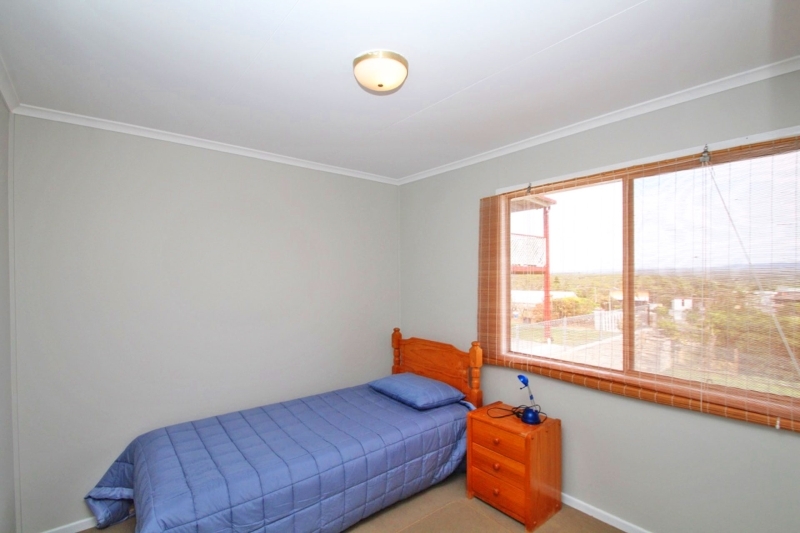 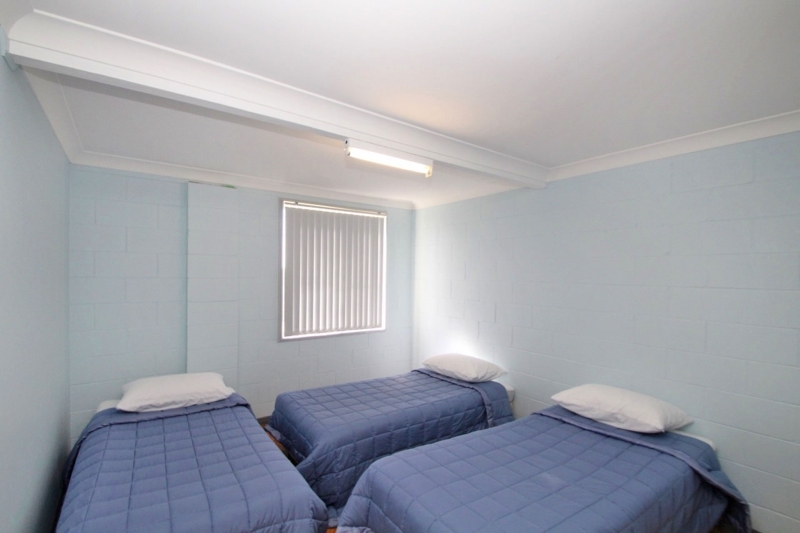 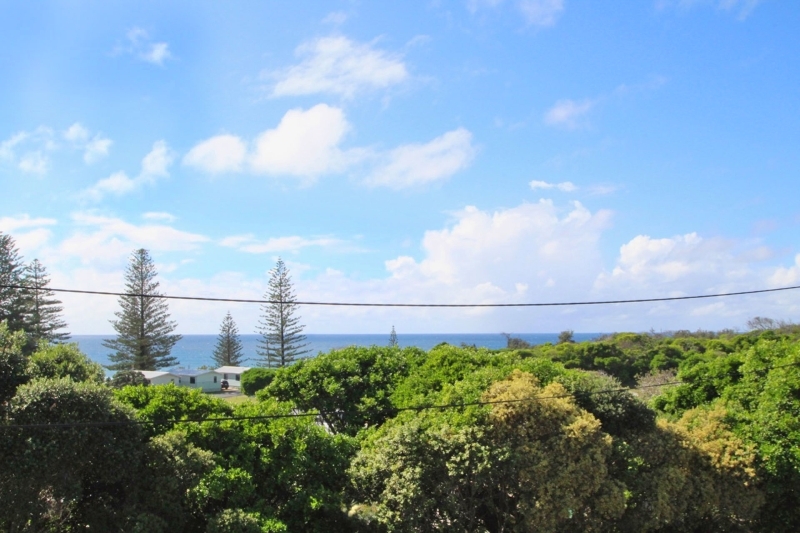 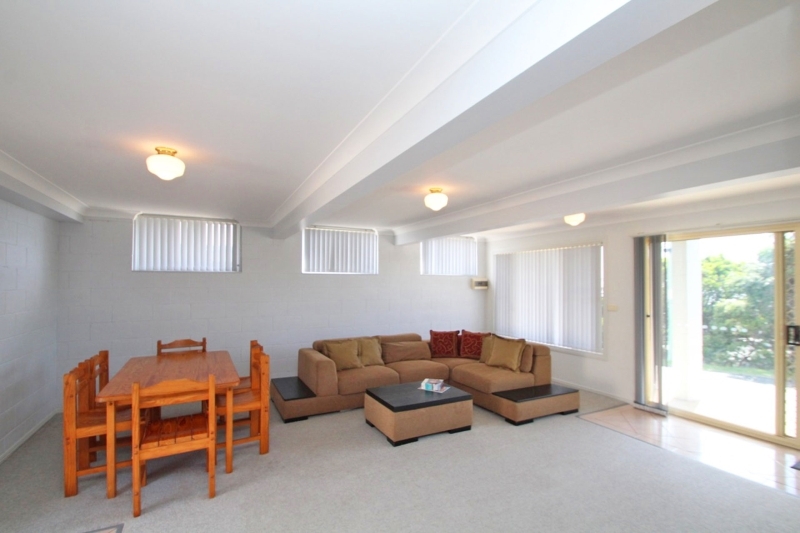 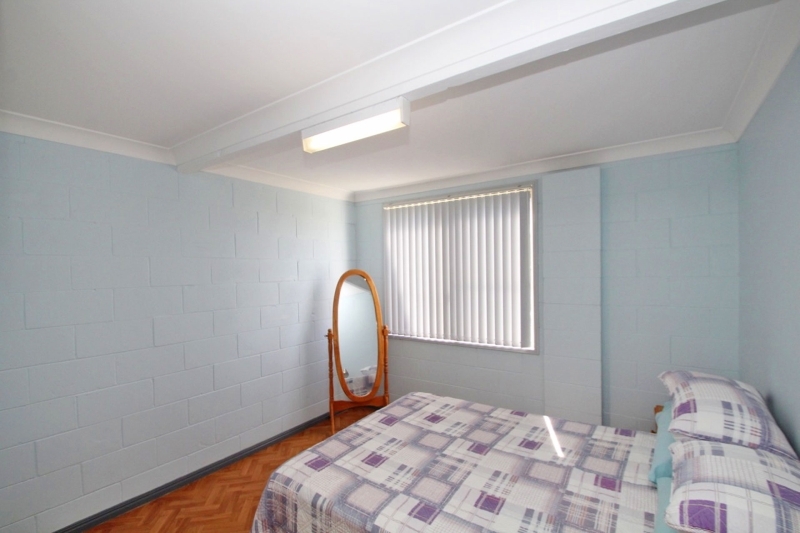 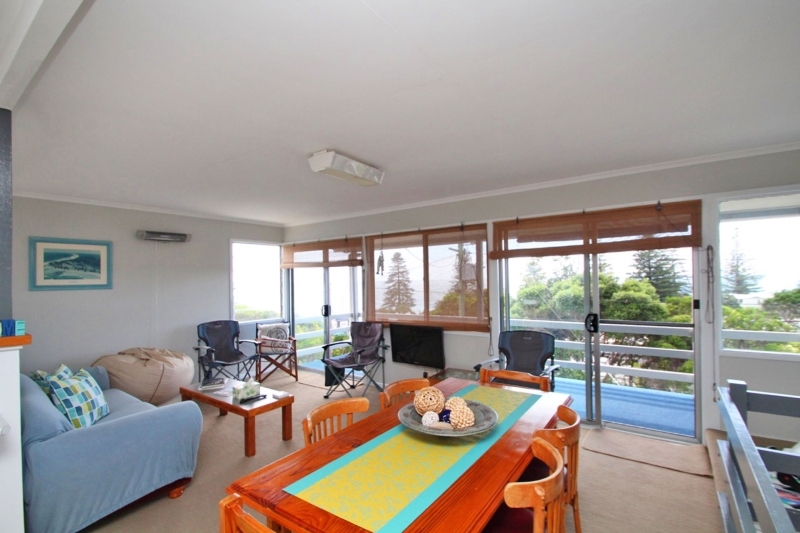 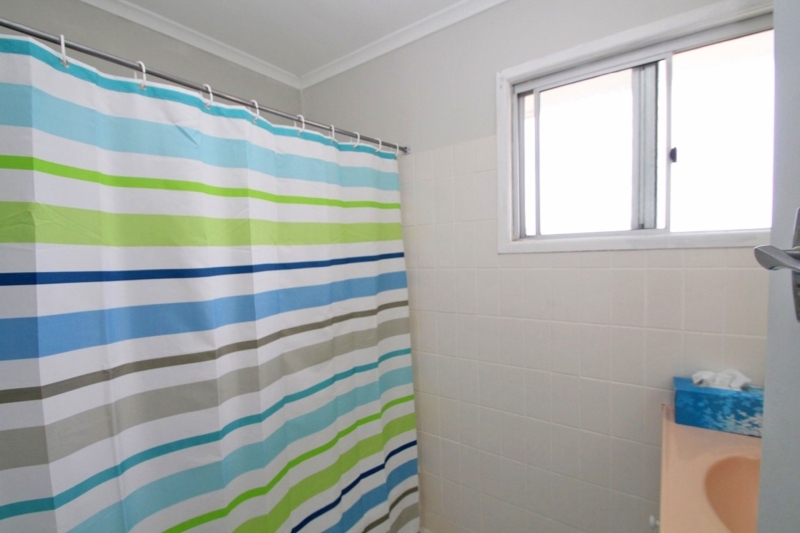 Situated looking out across Brooms Head Caravan Park, just a short stroll from the beach and nearby general store.